As promised, my mission to save your skin in January, February, March... as long as this cold weather lasts. This time I have been shopping at the luxury site, The Urban Retreat Beautique, which stocks beautiful brands including Tom Ford and Nars. 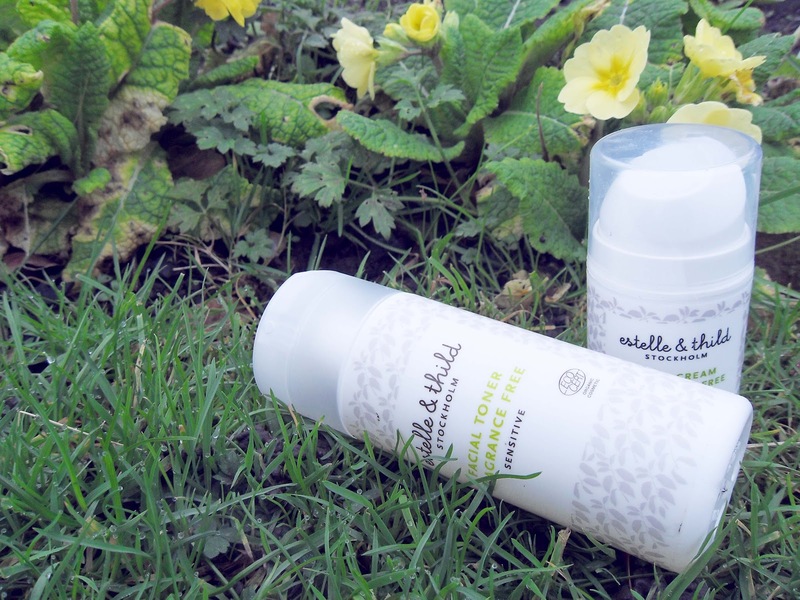 The Brand of choice is Estelle & Thild, which boasts gentle skin care straight from Sweden. I am hooked on the Fragrance Free Face Cream. This super gentle moisturizer is thick and soaks right in, perfect for those days when your skin has taken a battering in the wind and cold. The Estelle and Thild Facial Toner is simply wonderful, leaving skin clean and soft. Sweden always seems to have the edge and these products are wonderful. I cant wait to try more of the collection.